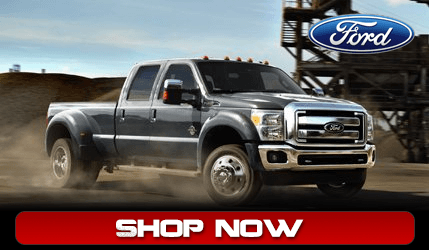 If you are looking for Powerstroke Performance Parts, you are in the right place. Lead Foot Diesel Performance are experts in Powerstroke Performance.Lead Foot Diesel Performance provides high quality Diesel Performance Parts. We have Cummins Parts, Duramax Parts, and Powerstroke Parts for any application. This includes EGR Repair, Turbo Back Exhaust, Twin CP3 Kits, Dual Fuelers, FASS Fuel Pumps, ARP Head Studs, ATS Transmissions, RBP Grills, MBRP Exhaust, Industrial Injection Turbos, Dynomite Diesel Injectors, Nitro Gear & Axle and anything else you need! Lead Foot Diesel Performance specializes in 6.0 Powerstroke head gasket repair. There are many shops around the country that can perform basic head gasket repairs, but Jonathan Brooklyn the owner of Lead Foot has developed a effective & streamlined process to ensure our customers only come back happy. 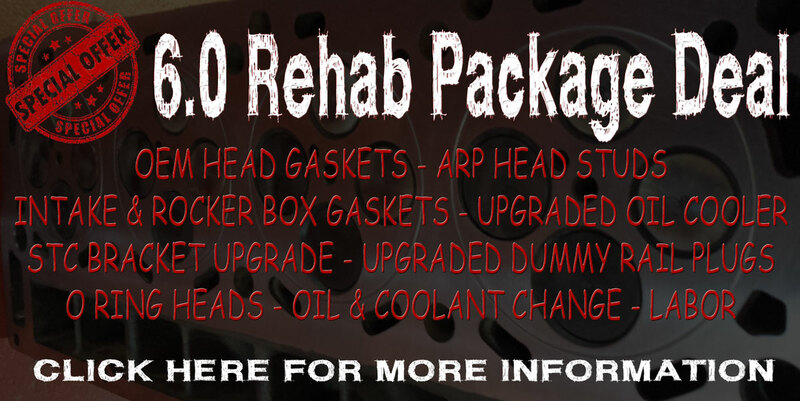 If you are interestead in a head gasket package deal contact us here. "The latest Diesel Performance Parts. Lead Foot Diesel Performance provides diesel parts for Powerstroke Performance, Cummins Performance and Duramax Performance." 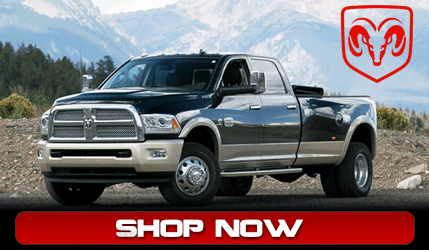 For Diesel Truck Performance Parts and Performance Products, Aftermarket Upgrades for your Diesel Truck, Ford Powerstroke, Dodge Cummins and GM Duramax, Lead Foot Diesel is the place to be. Lead Foot Diesel is among the best diesel performance shops in the country. We are committed to providing excellent customer service. We work through your issues and get you what you need. While offering the highest quality Diesel Performance Parts, Performance Upgrades and Aftermarket Parts. 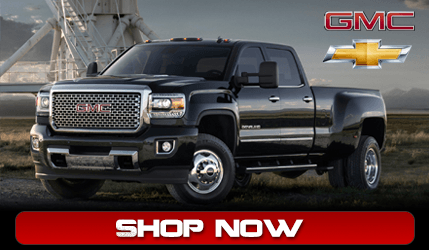 Such as aftermarket turbos, fuel pumps, egr repair, MBRP Exhaust, Diesel Fuel Injectors, Heavy Duty Clutch Kits from South Bend Clutch, Diesel Stacks, Duramax Injectors, Cummins Injectors, Powerstroke Injectors, Industrial Injection parts, ATS Diesel transmissions, AFE Cold Air Intake, S&B Filters and Intake elbows. Lead Foot Diesel has everything you want and need to add performance to your diesel, increase diesel fuel economy and put more power on the road.